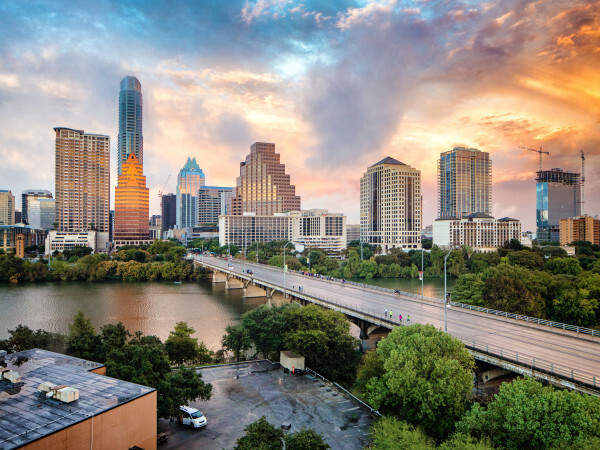 The Austin real estate market is super competitive and getting pricier by the day, but it's also one of the healthiest in America. 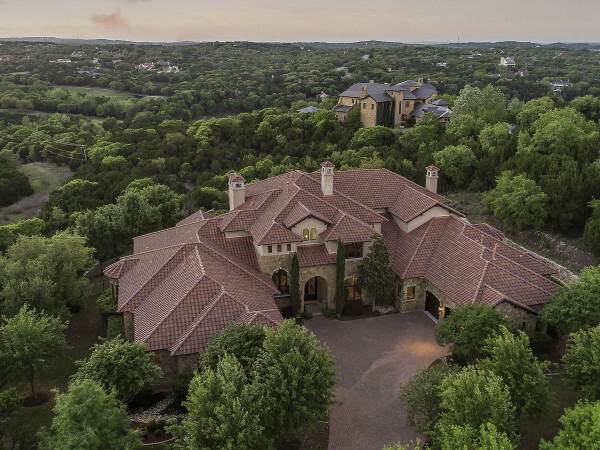 A new study from WalletHub ranks the health of housing markets in 25 big U.S. metropolitan areas, and Austin is positioned near the top. Among the metros studied, Austin has the second lowest down payment percentage (14.51 percent); only San Antonio fares better (13.71 percent). Nearly 55 percent of Austin homeowners had a down payment of 0-10 percent, while nearly 22 percent put down 11-20 percent. However, Austinites pay relatively high interest rates and have many years left on their mortgages. Our interest rate (4.81 percent) is above the national average of 4.71 percent, and local homeowners need 22 years to pay off their first mortgage, one year longer than the national average. 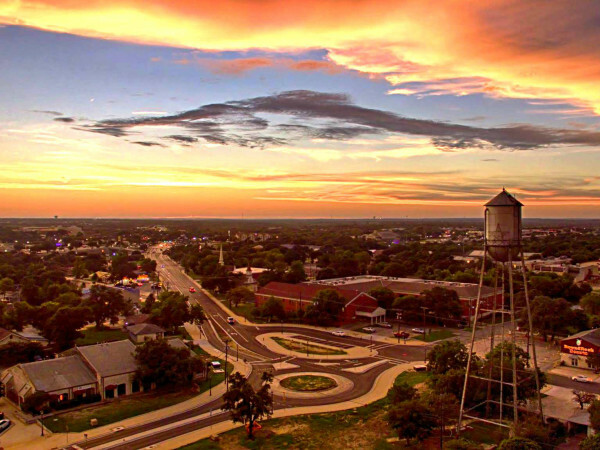 Two other Texas cities are among the healthiest markets in the U.S. San Antonio ranks No. 3 overall, and Houston ranks No. 10.